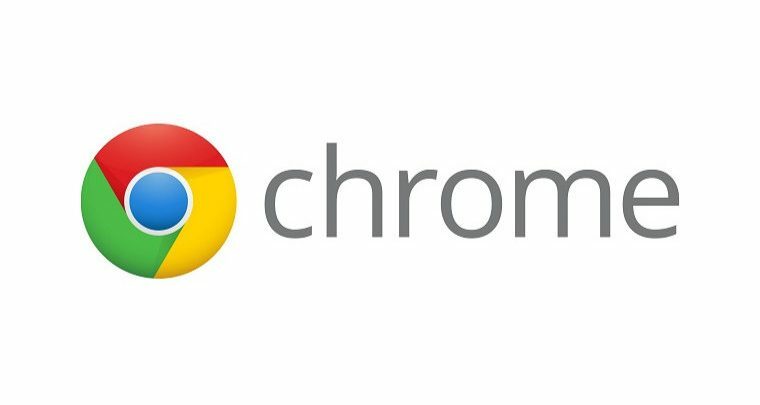 Google recently released Chrome version 71 that brings features focused on security including tweaks and the spotlight of all, an ad-filtering feature. A new feature in Google Search console will allow website owners to see if their website has been flagged for containing any abusive case. A 30 day time period will be given to them to fix it or Chrome will remove it. The new Abusive Experience Report section will provide details and flag any inappropriate content found on the website. This update is quite an important one as almost everyone once came across clicking a malware containing ad and got their PC messed up. However, if for some reason you want to disable this filter, it can be done so by going to chrome://settings/content/ads. Furthermore, this new update brings many more security-focused features. Chrome will now show warnings about pages fooling you to subscribe to mobile subscription plans and removal of inline API. All users have now been provided with Google Chrome 71. To update navigate Help>About Google Chrome and it’ll automatically check and download the latest Chrome update.